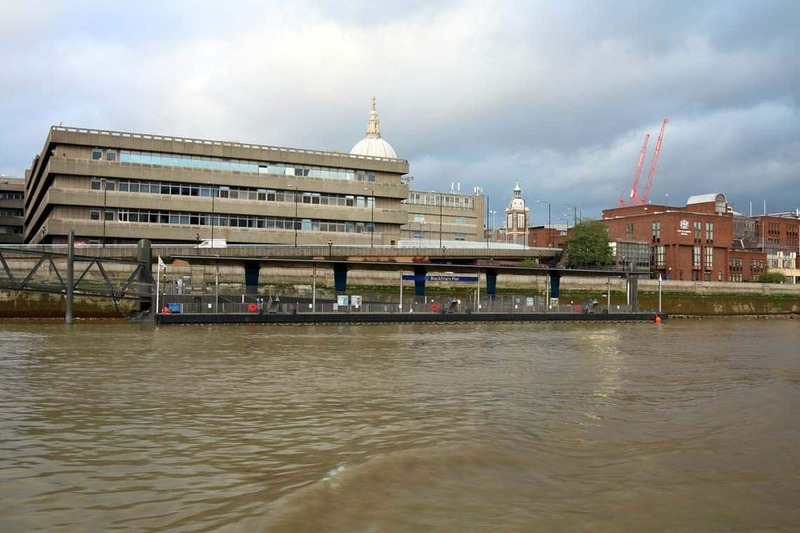 Blackfriars Pier is located on the North shore of the River Thames between Blackfriars Railway & Road Bridges & the Millennium Footbridge. 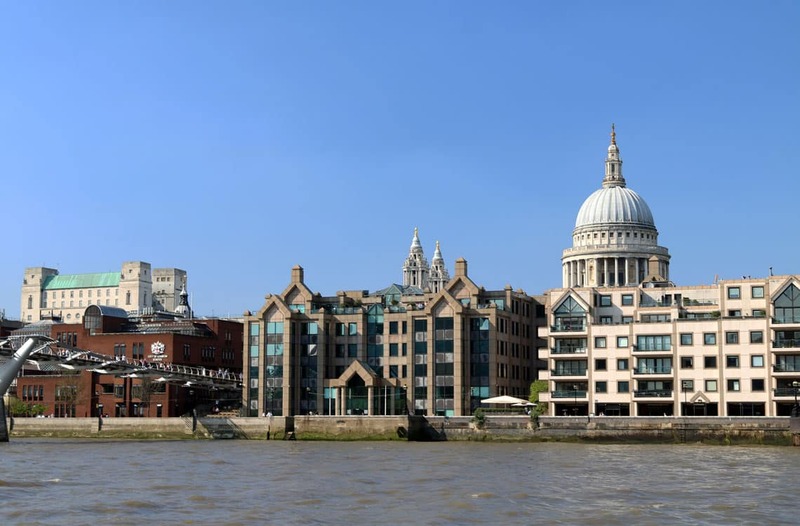 The pier is just a short walk from a number of sights including St. Paul’s Cathedral & via the Millennium Footbridge, Tate Modern & the Globe Theatre. 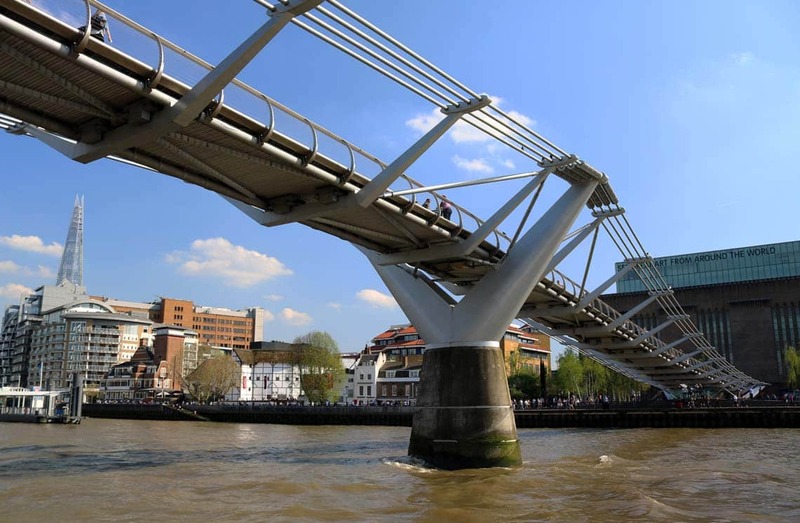 The Millennium Bridge links Bankside on the South Shore to the City of London on the North. The bridge opened in June 2000 & gained its nickname the “Wobbly Bridge” after an unexpected swaying motion caused it to close. After almost two years of modification the bridge re-opened.